George is the groom that just makes every shot look cool. 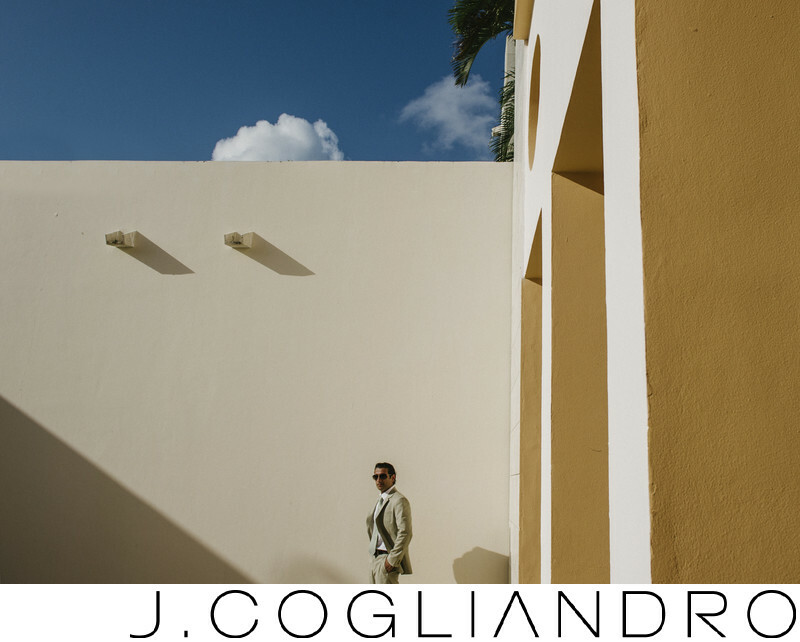 Captured here before he gets married in the beautiful Riviera Maya in Mexico. I love destination weddings and cool groom pictures.